The branch held our prize draw for our fantastic Christmas Competition on on Monday and we're pleased to announce we now have our five prize winners for this year. 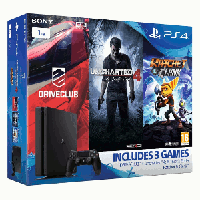 an amazing Sony Playstation 4 1TB, with 3 games included and a £50 Amazon Voucher to expand your collection. 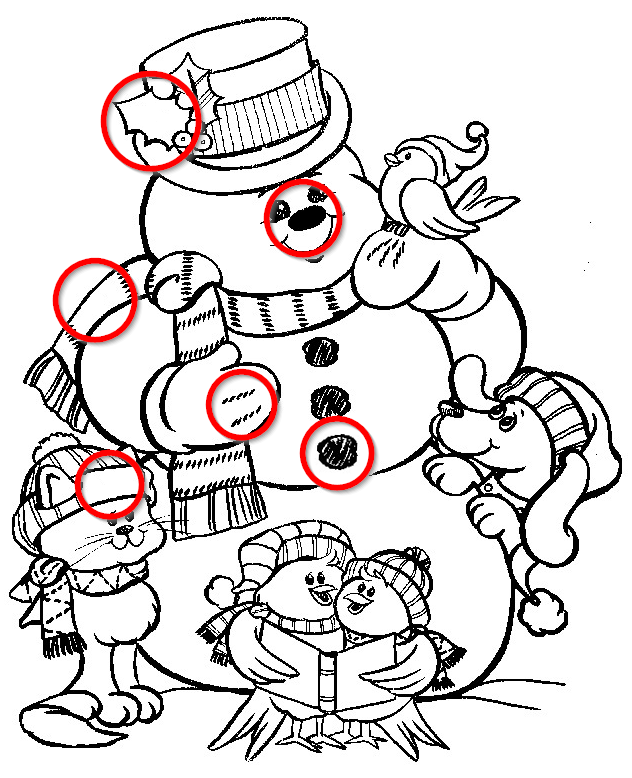 Our competition this year was a spot the difference and members were asked to say how many differences there were between our two festive snowmen. The options were five, six or seven. There were a lot of eagle eyed people out there who got the right answer - the correct answer was SIX. Congratulations to all our winners, and to everyone out there, have a Happy Christmas and New Year! Once more we are running our fantastic Christmas Competition, which is open to members only for all our current UNISON members at both the Robert Gordon University and the University of Aberdeen. Prizes this year are an amazing Sony Playstation 4 1TB, with 3 games included and a £50 Amazon Voucher to expand your collection. We'll also have our ever popular Dinner and a Show for Two, and Silent Night Christmas hampers. Don’t leave it too late to send your entry - enter today! 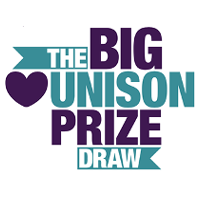 The Big UNISON Prize Draw – Win £10,000! The prize draw runs from 15th February until the beginning of May, entry is open to all existing members – and new members too – all you need to do is update or verify your email address and mobile numbers to enter. For your chance to win, all you need to do is ensure UNISON has up-to-date contact details for you. If we can easily contact you we can support you better, and together we will be stronger in UNISON. This is vital now because unions are under attack as never before. 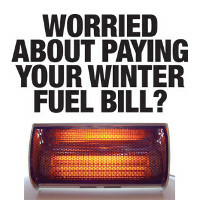 Worried About Paying Your Winter Fuel Bill? With rising fuel costs and another cold winter looming many members on low income are worried about how they're going to pay their winter fuel bills. 'There for You' has set up a limited fund to help UNISON members on low income by way of a one-off payment of £40. To apply, download the application form or visit unison.org.uk/thereforyou. Alternatively, call UNISONdirect on 0800 0857 857 or simply contact your UNISON branch office. Everyone that applies will receive a booklet giving information about other help that may be available and how to reduce your fuel costs in the future. You can also download the Q&A which provides further information. Closing date for receipt of applications is 23rd February 2016. The branch held our prize draw for our fantastic Christmas Competition yesterday and we're pleased to announce we now have our five prize winners for this year. First prize this year was an amazing top of the range Amazon Kindle Voyage, with FREE 3G and Wi-fi and a £50 Voucher to get their e-book collection started. Our two second prizes were our ever popular Dinner and a Show for Two vouchers, and our third prizes were our fantastic Silent Night Christmas hampers. 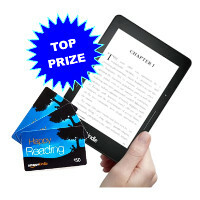 Prizes this year are an amazing top of the range Amazon Kindle Voyage, with FREE 3G and Wi-fi and a £50 Voucher to get your e-book collection started. 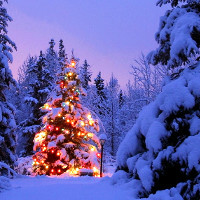 We'll also have our ever popular Dinner and a Show for Two, and Silent Night Christmas hampers. Get your 2016 UNISON Diary! At this time of year the branch would usually send out the annual diary, however after feedback from last year's AGM this year we've decided that we won't automatically send out diaries. Instead we'll have some of our snazzy new UNISON 2016 Diaries ready you to pick up from our regular stalls, and your local stewards. This means that we don't need to order as many diaries this year, so they will be distributed on a "first come, first served basis".